We successfully created a post-processor for a 3-axis metal working CNC machine (Daewoo ACE V45) which was flawlessly integrated to our client’s CAM software! We successfully created a post-processor for a full 5-axis wood working CNC machine (Greda Mitika) which was flawlessly integrated to our client’s CAM software! 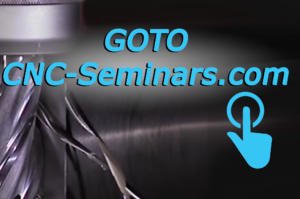 Make sure that you follow us on Social Media and be the first to learn about our latest news! 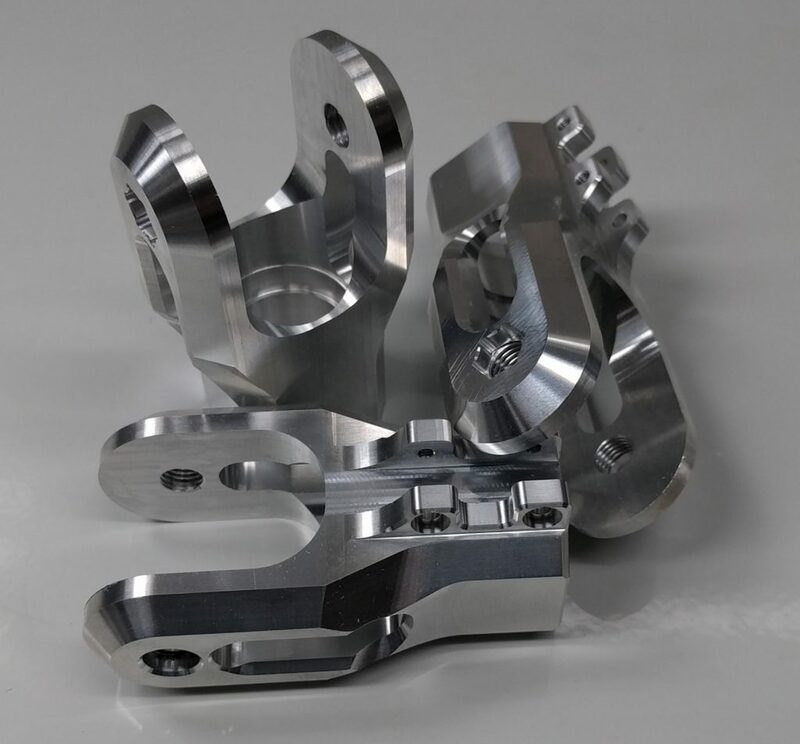 We were asked to program a 3-axis CNC machine tool so as to productively manufacture the following part. The allowed tolerances were very close and thus the machining was very demanding. 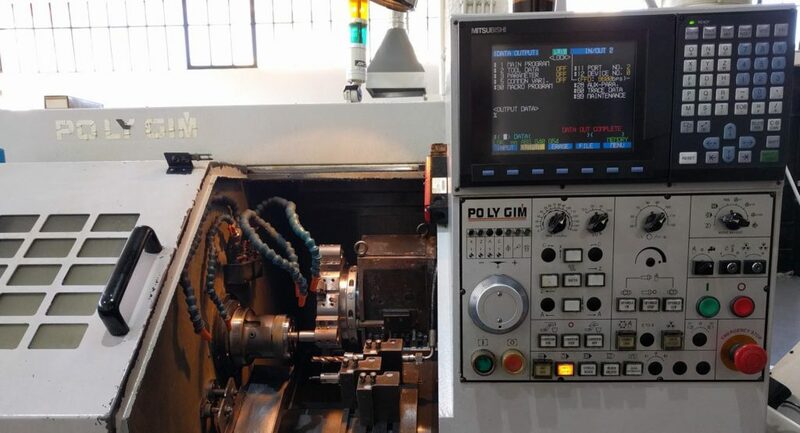 We successfully achieved a two way DNC connection between a PC and a PO LY GIM – PLG 42 lathe that is controlled by a Mitsubishi Meldas 60/60s controller so as to directly send/receive G-code to/from the controller. We were asked to program the productive manufacturing of three precision parts. 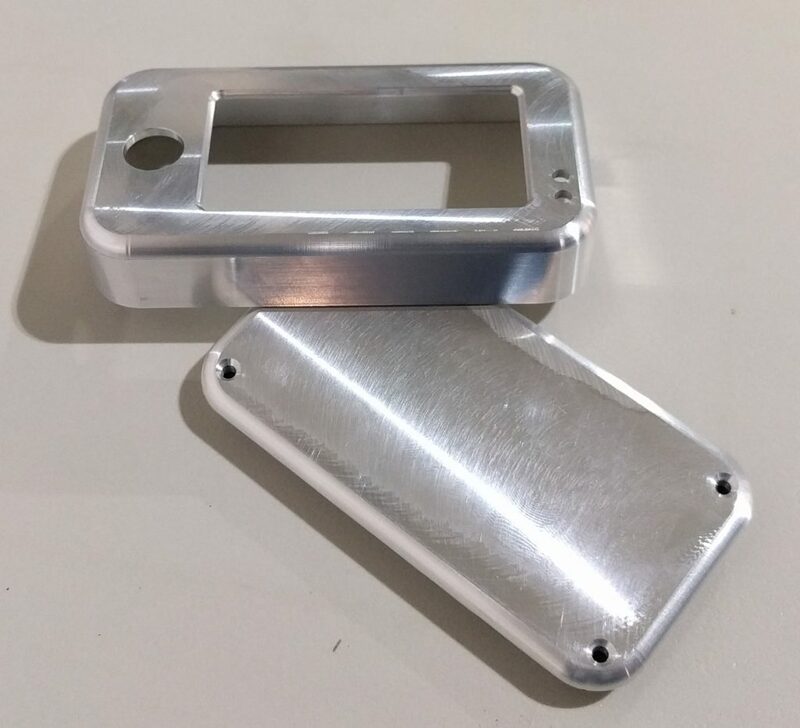 The manufacturing procedure was done utilising a 3-axis CNC machine tool and the final result can be seen to the following picture. 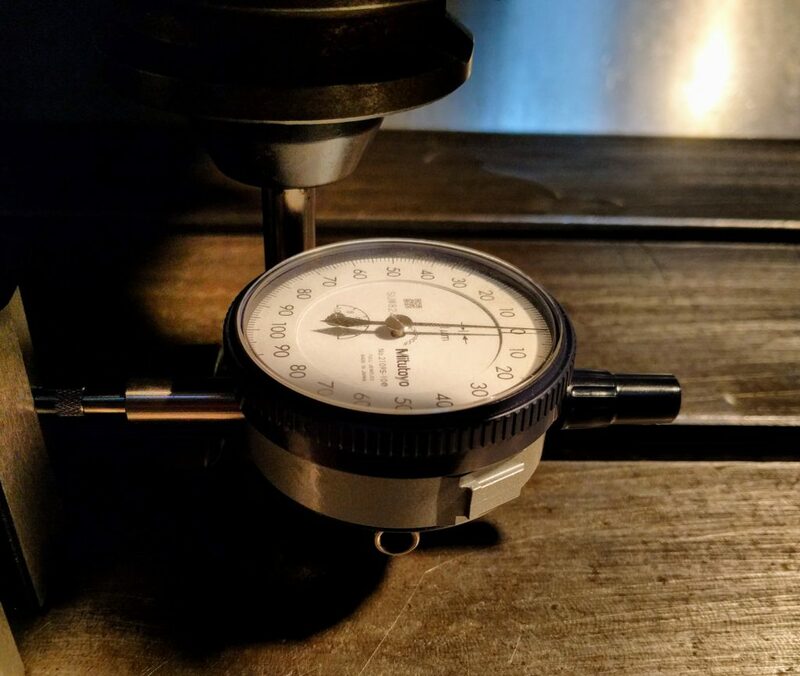 We managed to check and measure the backlash of a 3-axis FADAL 3016 so as to change the relevant parameters of the controller and finally compensate the positioning error of the axes. After the measurement of the backlash error of the axes and the correction of the relevant parameters, the positioning error eliminated to the minimum possible given the analysis of the machine tool (~0.0025μm ή ~0.0001in). We were asked to program a 3-axis CNC machine tool for the productive manufacturing of aluminum boxes for electronics. We were asked to program the productive manufacturing of a precision part. 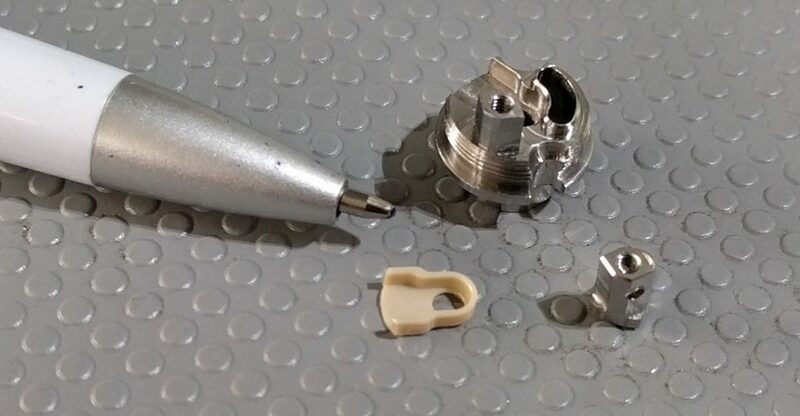 The manufacturing procedure was done utilising a 3-axis CNC machine tool and the final result can be seen to the following picture. 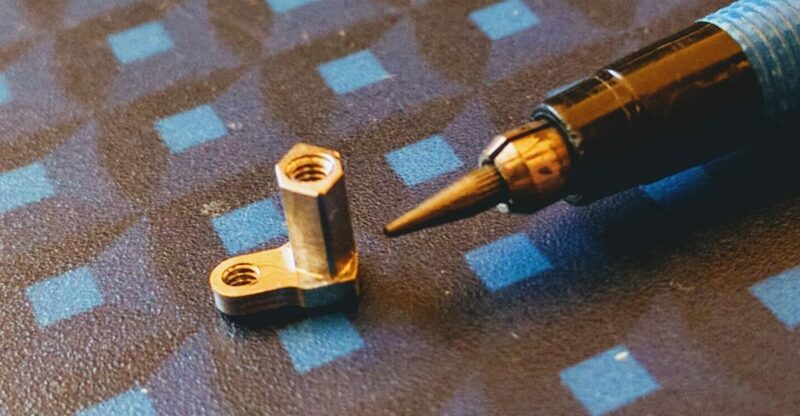 We successfully completed the manufacturing of a copper part that is to be used as an EDM tool. A 3-axis CNC machine tool was utilised.